Choose from the courses below, and click to register or for more info. 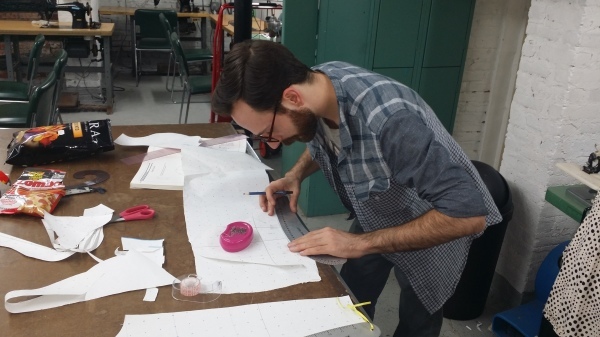 Learn to construct various garments in this intensive sewing and construction course. 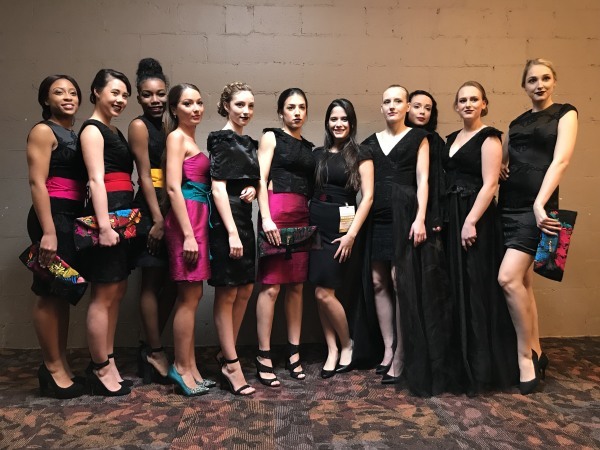 Gain the tools you need to enhance your sense of esthetics and be successful in the fashion industry. 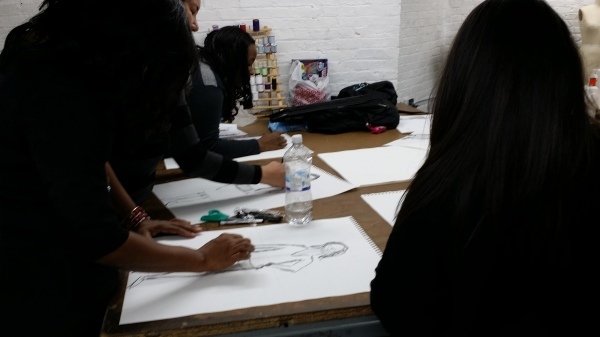 Get started with your apparel line, then showcase with us at New York Fashion Week! Draft, construct, and alter the perfect pants, vests, and shirts. Construct your own bespoke men's tailored jacket, custom-made by you. You can't get it better than that! 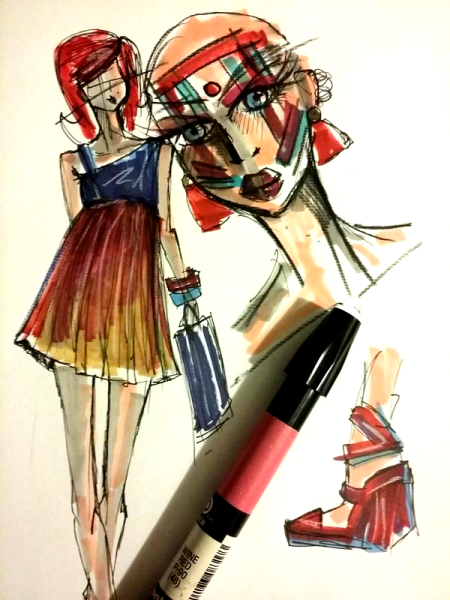 Develop your design concept communication skills through art. 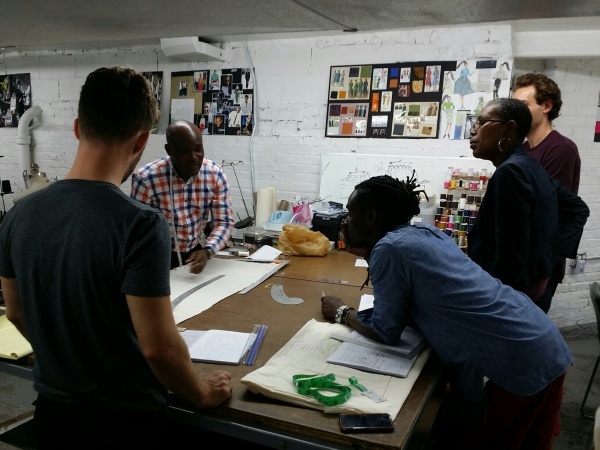 Prepare yourself for real success in the fashion industry. Draft, construct and fit perfect pants, vests, and shirts.